Every gram counts. 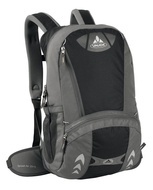 Very lightweight and comfortable hiking backpack with a ventilated back. 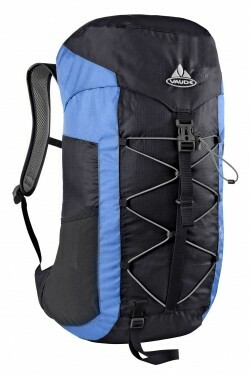 Full of features such as elastic gear attachment, mesh side pockets, hydration system compatibility and much more.. 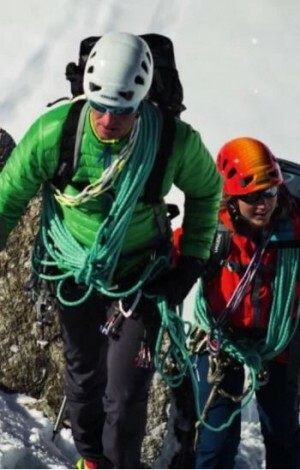 Details: zip pocket in the lid - additional zip lid pocket inside - side mesh pockets - elastic cord for attaching gear - one pole attachment point - webbing hip belt - sternum strap - opening for hydration system . Main fabric: 100% Polyamide; 210 D Dobby Polyurethane coated; Contrast fabric: 100% Polyamide; S 70 DL siliconized; Back part: 100% Polyester; 600 D Polyurethane coated; Lining: 100% Polyamide; 190 T Polyurethane coated.